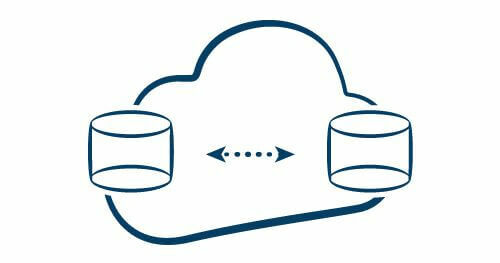 Looking to Integrate Data into or Within the Cloud? 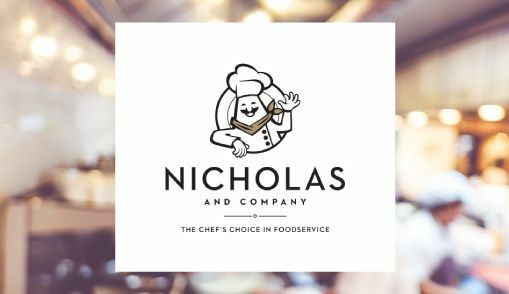 Nicholas and Co. is a not-for-profit organization dedicated to ensuring that all children have access to an excellent education, with an aim to change students’ lives for the better and produce civically minded leaders. 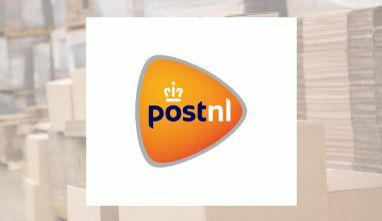 PostNL offers mail, parcel and e-commerce products and services in the Netherlands, United Kingdom, Germany, and Italy. 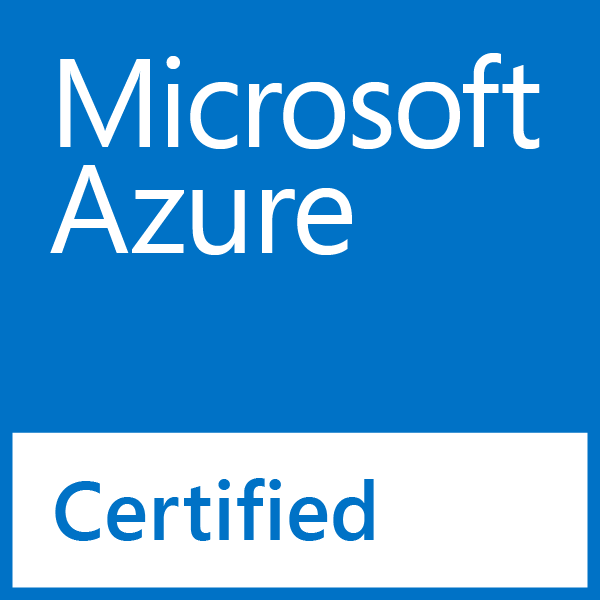 HVR enabled successful cloud migration and on-going inter-cloud data integration. 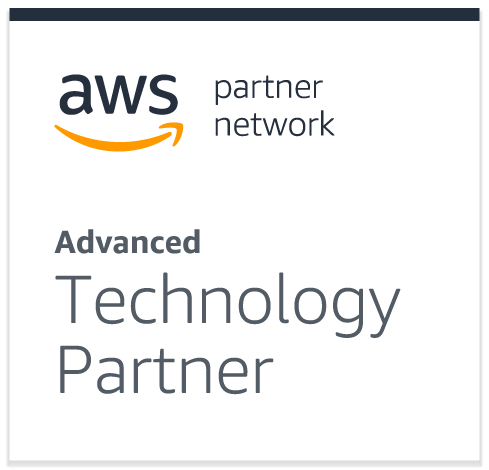 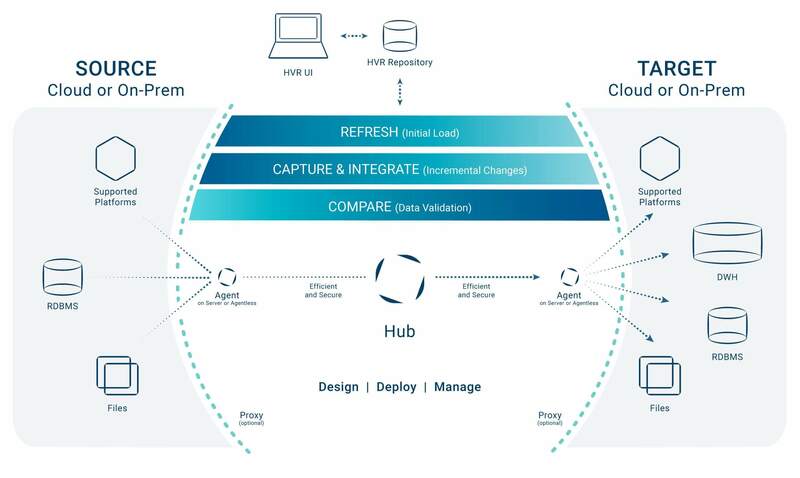 Ready to learn more about HVR for your hybrid cloud project?